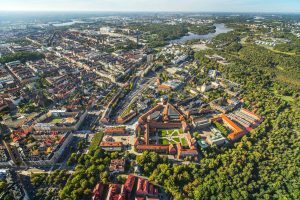 EDOC 2018 will take place at KTH Royal Institute of Technology in the heart of Stockholm. 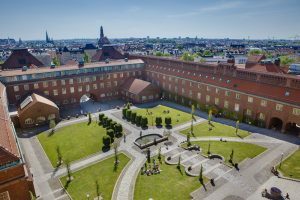 Since its founding in 1827, KTH Royal Institute of Technology has grown to become one of Europe’s leading technical and engineering universities, as well as a key centre of intellectual talent and innovation. 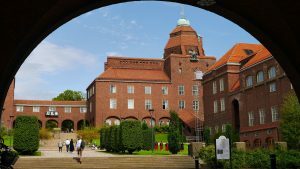 We are Sweden’s largest technical research and learning institution and home to students, researchers and faculty from around the world dedicated to advancing knowledge.